Well known cartoonist who worked for The Motor magazine in the 1970's. Book of his motoring cartoons ‘Motor Show Book of Humour’ published in 1978. 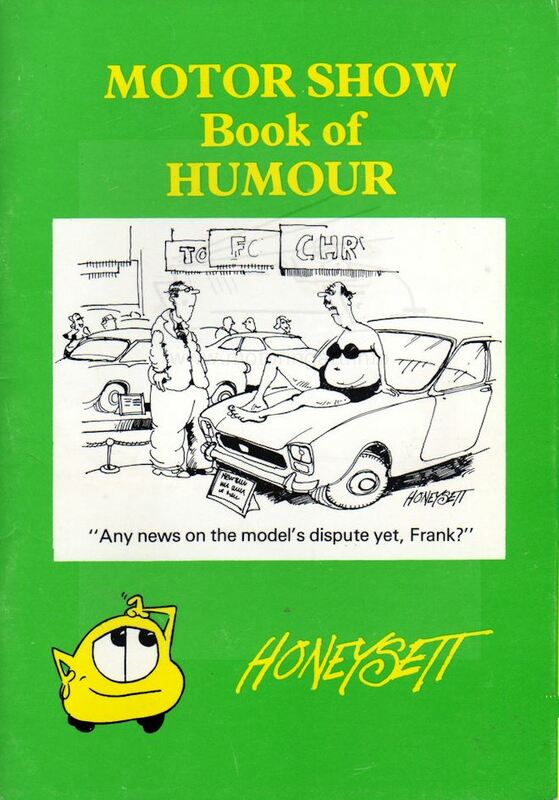 Motor Show Book of Humour by Honeysett published Gresham Books 1978.